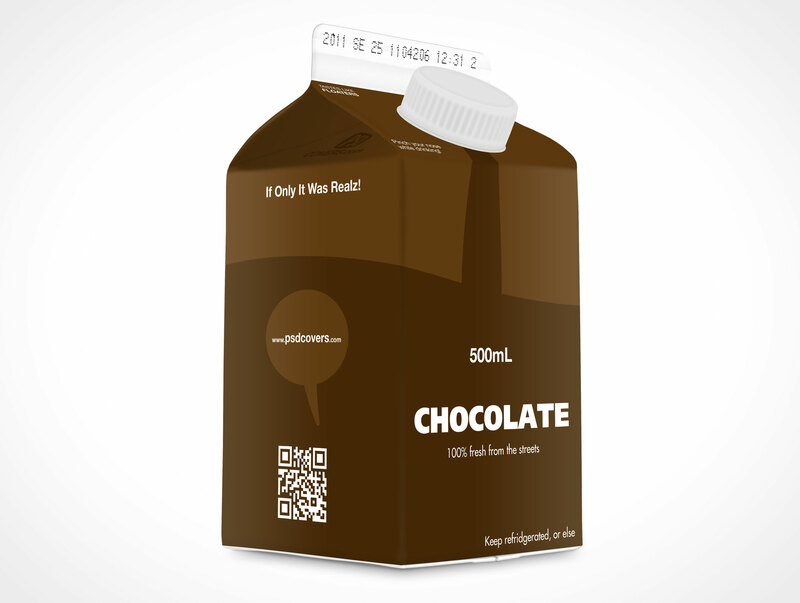 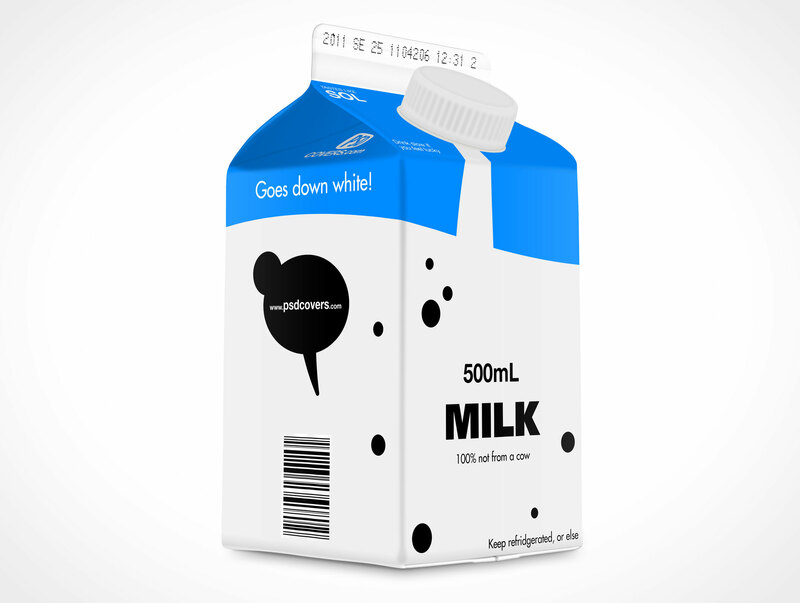 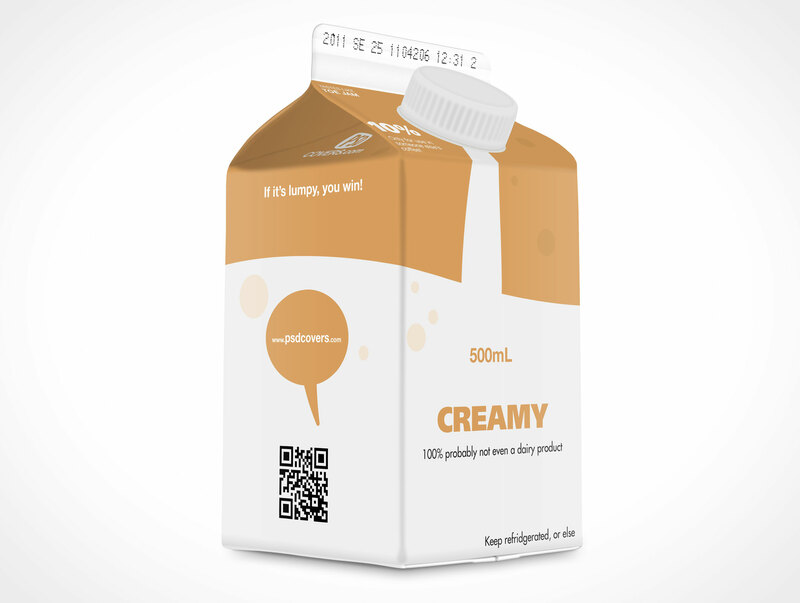 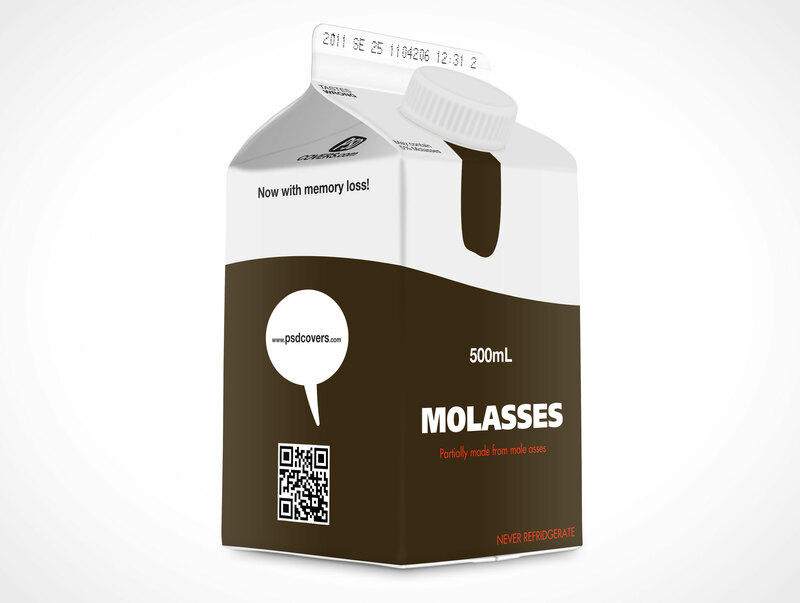 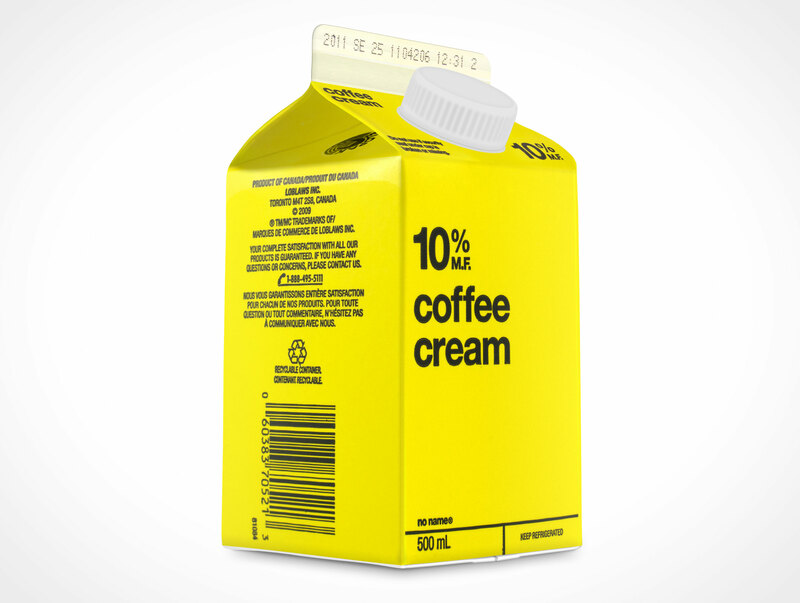 CARTON005 is a 45 degree shot of a standard 500mL cardboard carton container used by many companies to package juice, milk, soya, table cream, chocolate milk etc. 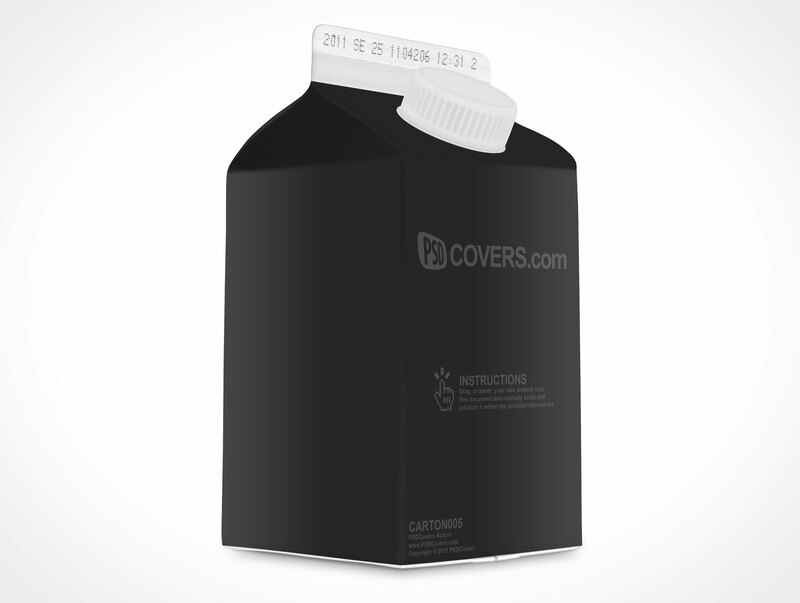 This PSD Mockup for a stout carton product renders 2D designs onto a 3D product mockup for the purpose of presentation to clients or inclusion in a portfolio. 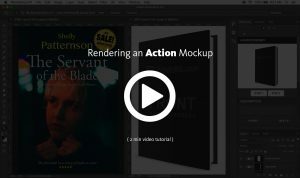 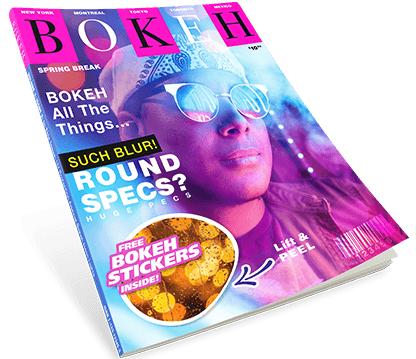 The end result is a fully generated Photoshop document with multiple editable layers which can be manually modified to suit the designer’s needs.